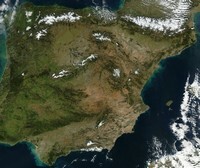 Map of cities of Spain. 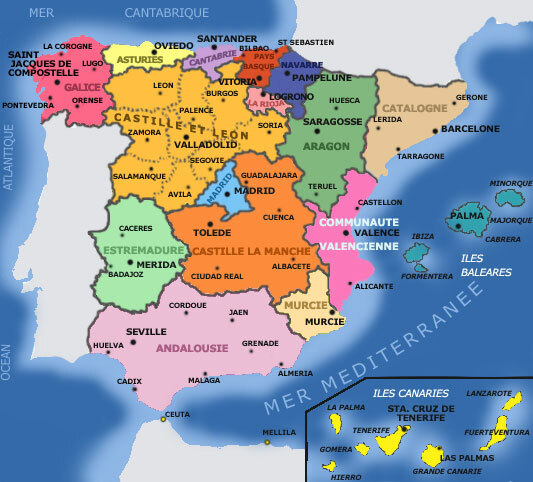 Map of regions of Spain. 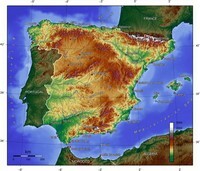 Density map of the population of Spain.